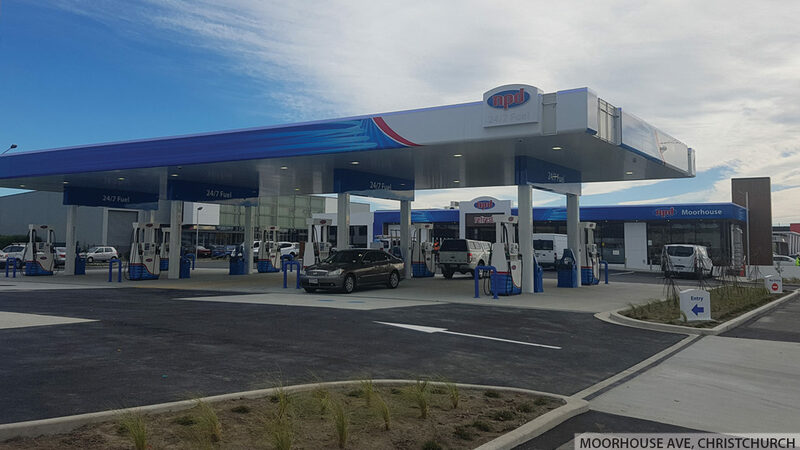 NPD (Nelson Petroleum Distributors Ltd) is a New Zealand owned and operated wholesale distributor of Mobil fuels and Castrol lubricant. 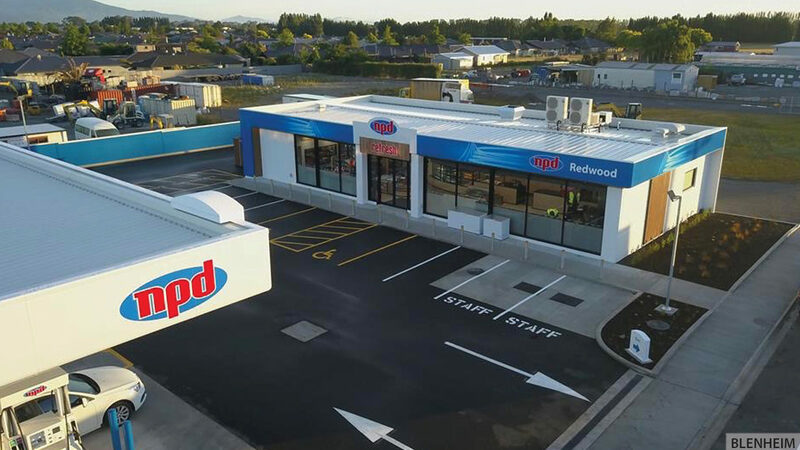 NPD is a well-respected industry leader delivering the highest quality service and Mobil fuels and has been in business for over 46 years with strong roots in Nelson and throughout the South Island. 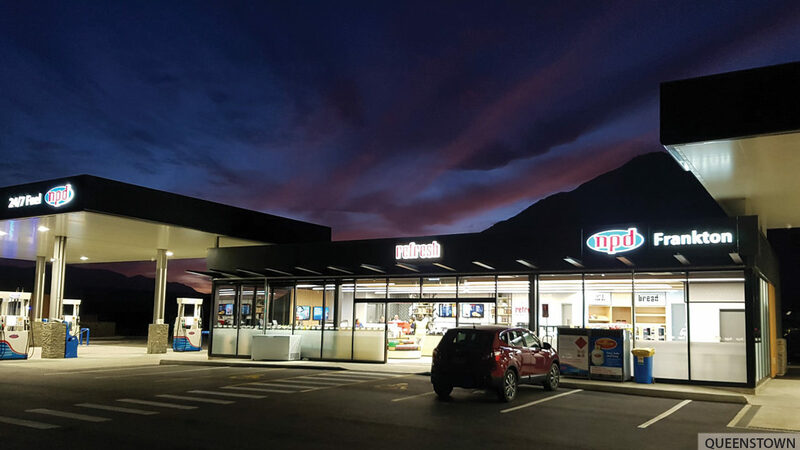 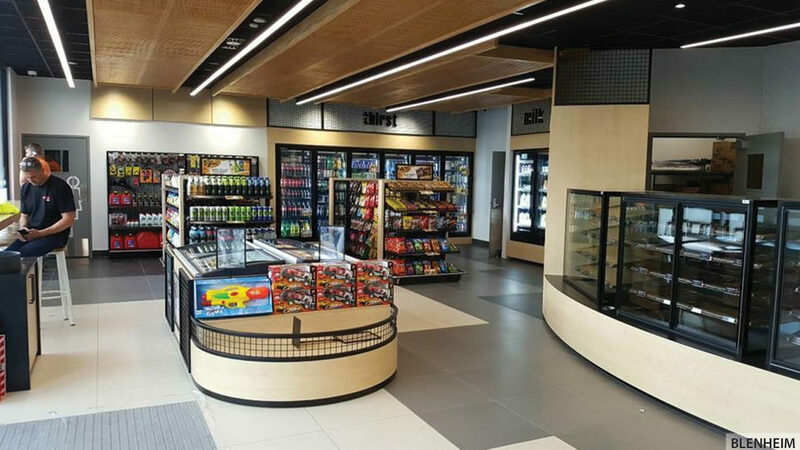 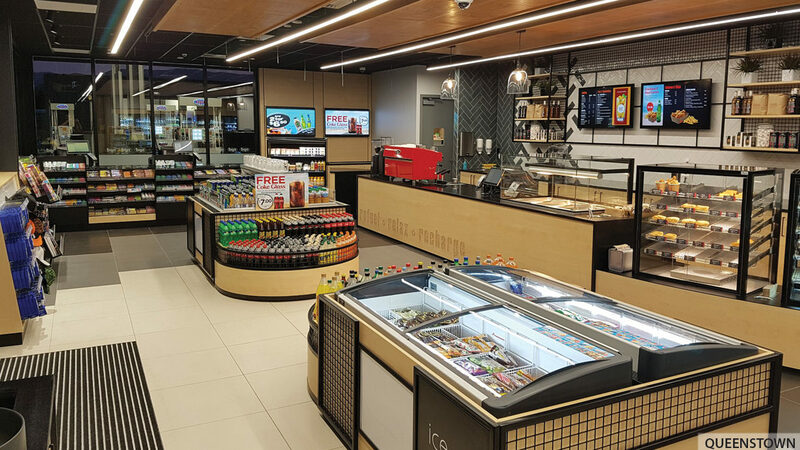 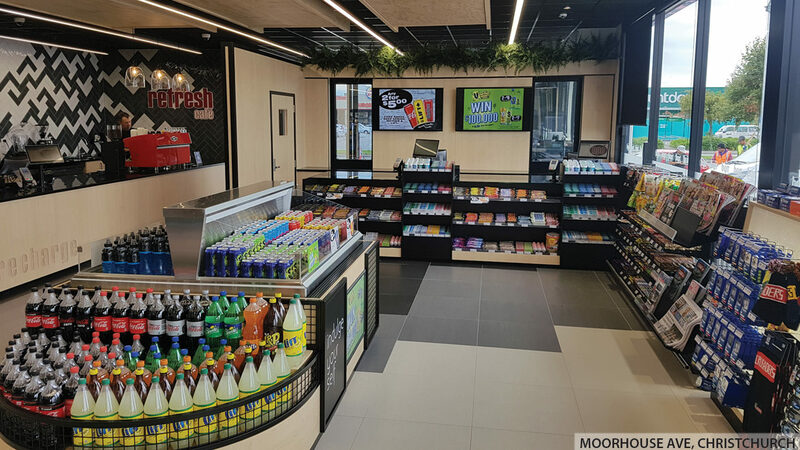 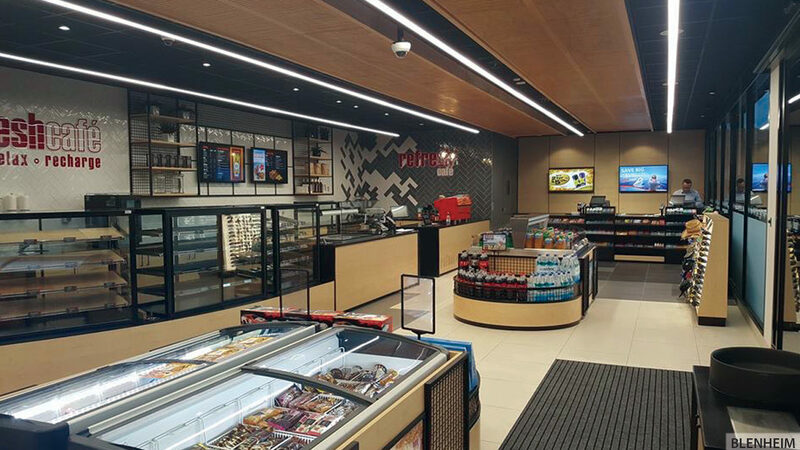 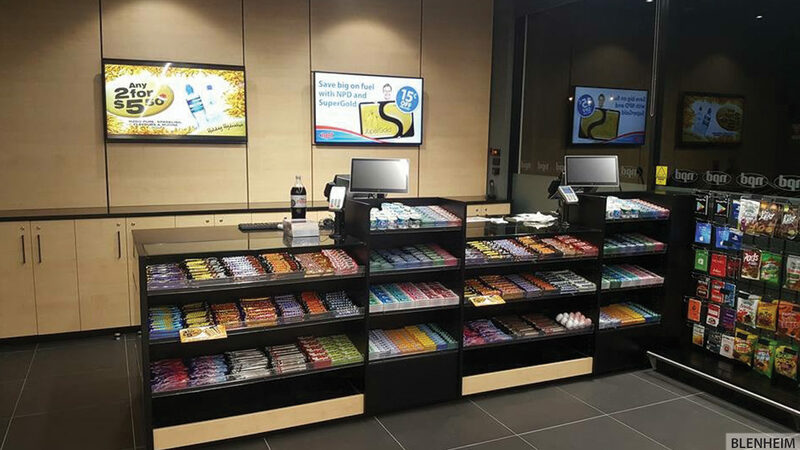 With the increase of customers and demand in the industry, NPD planned to increase their presence in the market by building new stations throughout New Zealand. 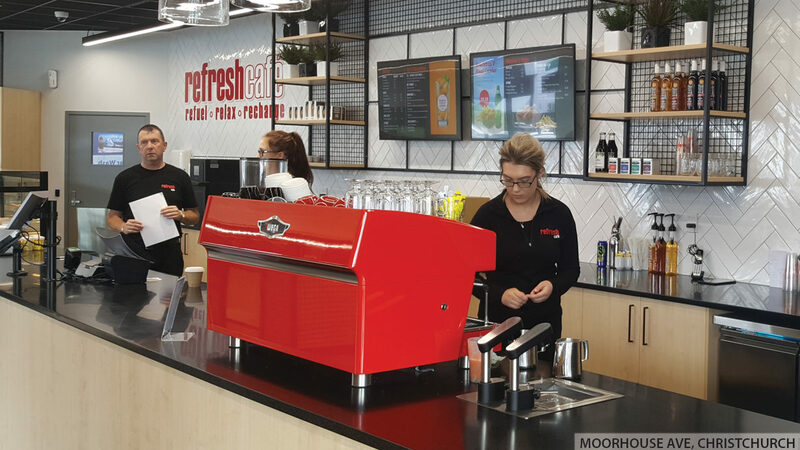 Redesign were appointed to design these new stations and also asked to introduce a new cafe concept into the sites. 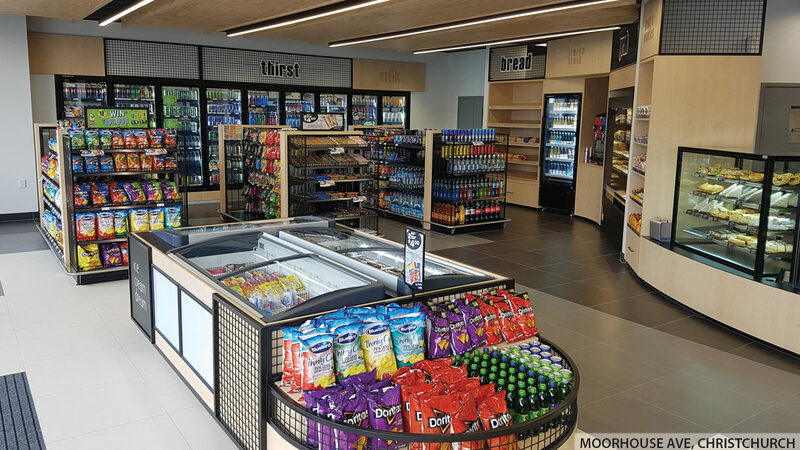 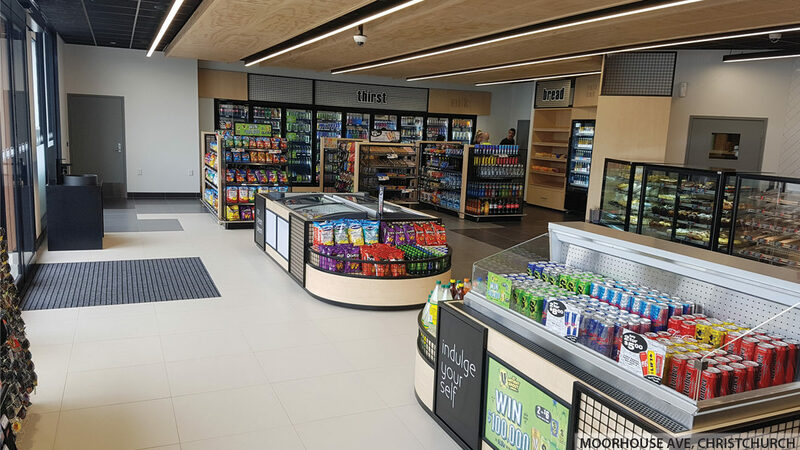 We understood the importance of the design brief provided by NPD outlining the cafe, retail branding and planning for the stations and fully understood the aspirations of the vision and thinking that would ensure NPD customers would receive a great retail and food experience. 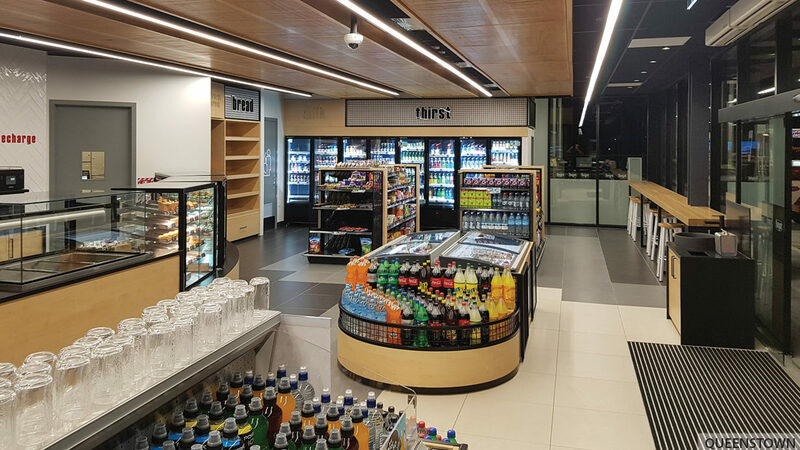 Our Christchurch based design team headed the design and liaison under the leadership of Jo Pennycuick. 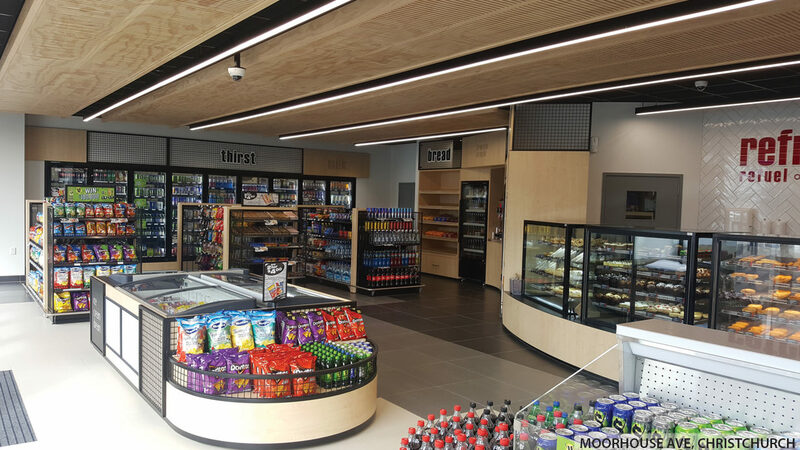 We were delighted to have the opportunity to showcase to NPD our full design capabilities for the various stages of the development.